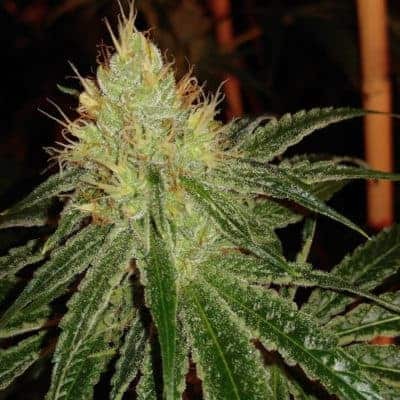 Malawi Gold was first cultivated in Malawi’s Salima province after developing the strain from a Malawi sativa strain. The buds are enveloped in large banana leaves after harvesting so that the flowers become laden with the sticky and hypnotizing resin. 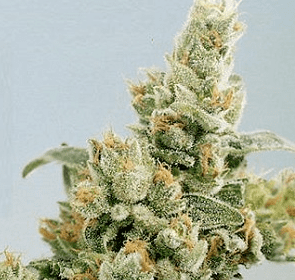 This strain, despite its hardy origins, is relatively easy to cultivate but takes nearly 11-14 weeks to flower and if you’re patient, you’ll be rewarded with a heavy yield. How to grow Malawi Gold Seeds pot plants? Though the Malawi Gold does not require too much effort to cultivate, take note of the strain’s Southeast African origins in mind before you proceed. 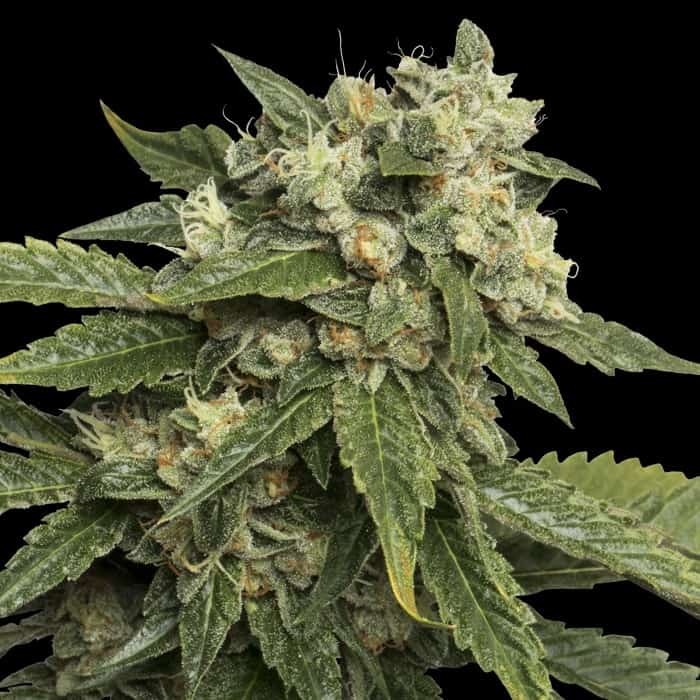 That being said, this cannabis breed grows best in Equatorial as well as Mediterranean regions where the weather stays warm, balmy, and sunny for the better part of the year. Farming indoors could be more convenient as you’d be in a position to control the temperature, humidity level, aeration, and other related grow conditions. Try to maintain a temperature of 25˚C during daytime and 15˚C at night. A high level of RH (relative humidity) should not be an issue as the strain has a strong affinity for high humidity. 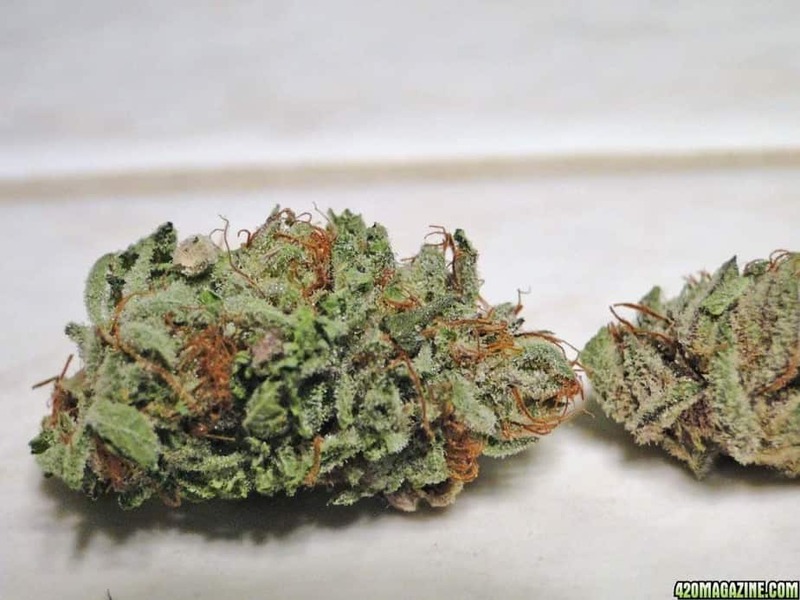 The plants have a natural resistance towards molds, mildews, and pests. Outdoors, the buds are ready for harvesting by late October to early November. 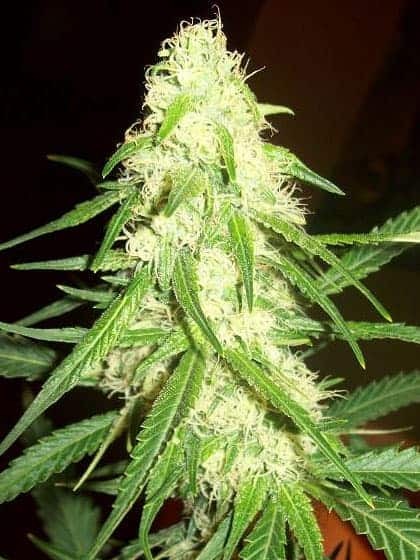 Every plant yields roughly 21 ounces or 595 grams of buds. Malawi Gold has a huge appetite for nutrients so do be generous in feeding the best quality of organic fertilizers. 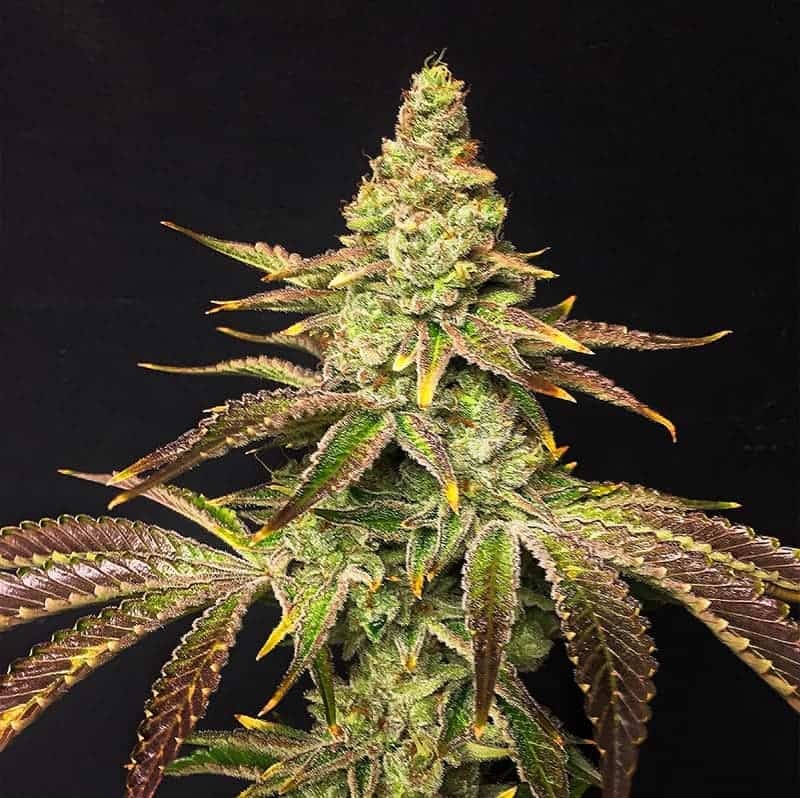 Crop the branches, especially the lower ones early in her vegetative phase so that the plants have a canopy which is evenly spread out typified by multiple cola and trichomes at the top. 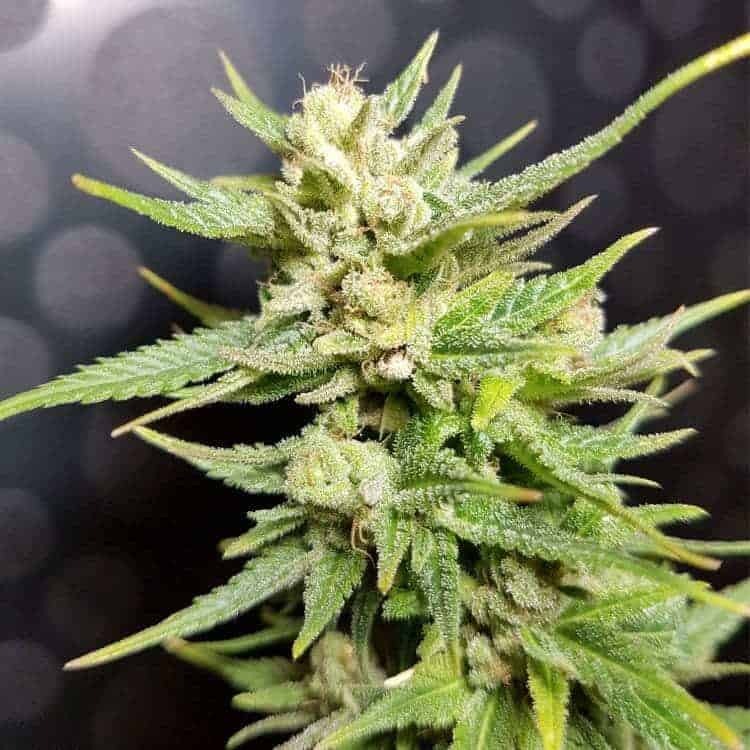 Being a Sativa-dominant marijuana type, Malawi Gold is ideal for smoking during the day guaranteed to excite you and make you feel overly energetic. The tokes of Malawi Gold will remind you of tropical notes of floweriness and earthiness tinged with a strong accent of sweet tea. The aromas of Malawi Gold remind you of the typical smells of a tropical forest while the flavors are a heady combination of mild bitterness with a strong undercurrent of orchard sweetness.